With the Holder Type Uno guard your board from accidental damages and help preventing scratches on your workplace. Don’t pay too much attention where to place your UNO-Type and size boards. The Holder Type Uno will help guard you boards from accidental damages. 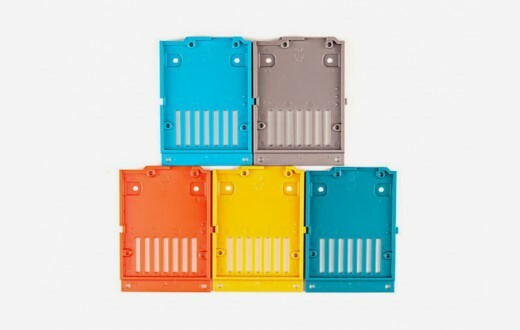 It fits every UNO sized boards, and you can choose among a number of nice colors. 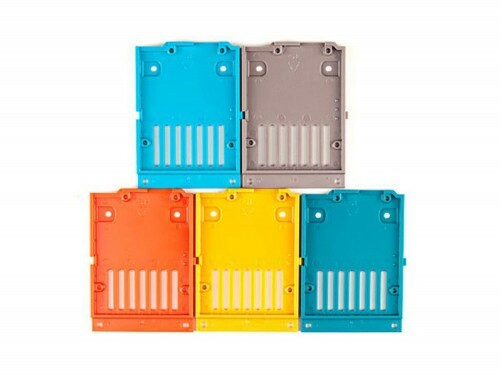 Use screws to attach the board and use the different colors to tell your board from friends’ working with you or the usage, and they also help prevent table scratches. For the most sophisticated maker or for the maker who doesn’t want to pay too much attention to where they place their UNO-Type and size boards, we have developed something new that will help them guard their boards from accidental damages or respond to the need of taking really care of one’s boards: the Holder UNO type. 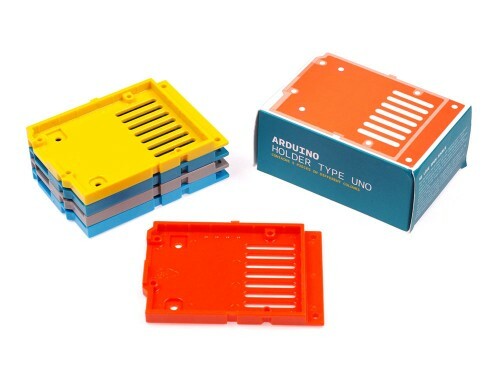 It fits every UNO sized boards, and you can choose among a number of nice colors, as they’re all of the same size and they can all be used on the same type of boards. They can be screwed to the board, as they have ad-hoc holes, so that they don’t detach when the board is moved. They can be used in different colors to tell your board from friends’ working with you, and they also help prevent table scratches. It is made in such a way that it can also be used when working with breadboards.